Three unique ways; portrait, landscape, and work mode. Its intuitive design allows for quick and easy transition between each display mode, while its durable construction and sleek look make this product a smart choice for consumers. 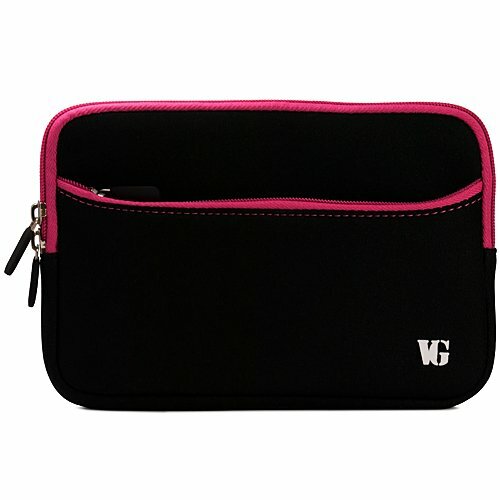 Store it in the included carrying case to enhance your laptop notebook experience wherever you go. IT's the biggest strength of this gorgeous sliver of steel is its versatility. 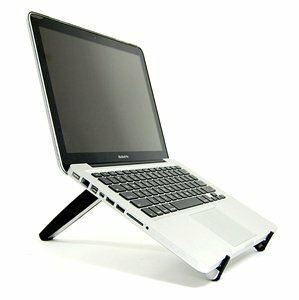 Used upright as an easel, Compass lets you view and interact with laptop notebook in both portrait and landscape modes, even if you keep your laptop notebook protected in the Apple case. 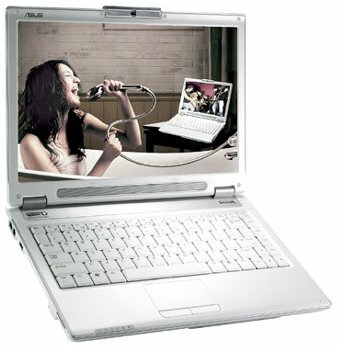 Designed for those who want to work on their laptop notebook. Designed with a fold-away secondary leg, Compass instantly transforms from an easel to a pint-size work station, angled perfectly for typing on laptop notebook onscreen keyboard. Mere 7-inches long by 1-inch wide, about the size of a candy bar. Small enough to carry anywhere and use everywhere you go. Beautifully designed and folds to a compact size making it totally mobile so you can easily take your laptop notebook show on the road. It's versatility makes it perfect for business or pleasure. This one-of-a-kind mobile iPad accessory is super easy to set up. Slide the sleek Compass out of its case, simply fold out all three legs and fold down the two laptop notebook supports and you're done. I use a stand on a coffee table next to the couch - it's where I keep my 15" MBP when I'm home, so I can turn and type or have it handy to pick up and put on my lap for extended work. Right now I have a nice Logitech curved clear plastic unit, and it's worked well but I wanted something with a little more freedom for what I keep underneath it. The base on that one left me with a "tunnel" under the laptop to store things like a camcorder, firewire drive, etc.. I had hoped this would let me get a little more wiggle room under the laptop while keeping it handy as it's been. Shipping is well done - a very sturdy box for the product, with a stand itself folded up inside a little carrying bag with a string pull close on it. So the item itself is pretty assuredly going to arrived unharmed. It also ships with a little velcro strap, which isn't mentioned on the packaging or directions anywhere, so I assume it's for cable management if needed. I bought this because I recently had surgery on my elbow and it was near impossible to draw on my flat table. I use a tablet and have been using regular paper. The design is sturdy, has multiple angles, and holds my sketchbook well but if you press too hard, like erasing, the entire stand will move. The design works well for small light devices like tablets iPads and some netbooks. 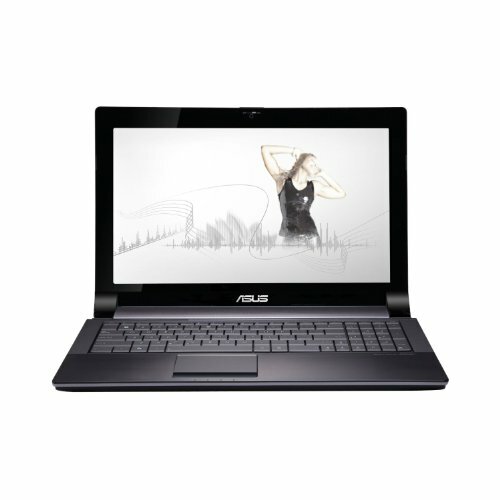 It doesn't work well for heavier 15" notebooks or larger. They don't balance well and, with sufficient table vibration, end up slipping off the stand. Its a clean robust design for the lighter devices. Seems mechanically sound and appears aesthetically pleasing - made from good looking materials; hard to say how it will endure. The ability to retract legs into a compact form is a plus. 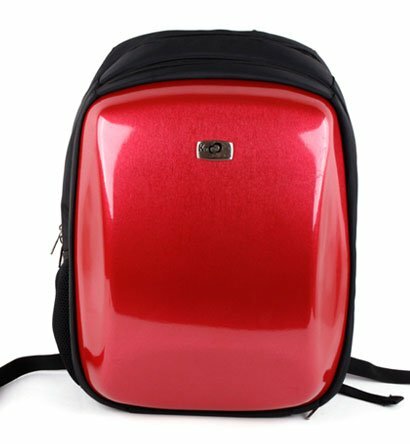 Its not super light but easy enough to get along with most travelers. Iv'e seen slicker designs but they usually cost 5 times as much. At $15 this deal is pretty good value.